I’m currently training to do pro ocean lifeguarding for this upcoming season. I need to do my 800m pool swim in under 14mins. I’m a good swimmer and I currently swim this sort of time but I wish to improve. Can u give me any advise on how I should be training each week? The selection date is august 31st. I have provided below some sets that you can do that will help you to improve your time and fitness. 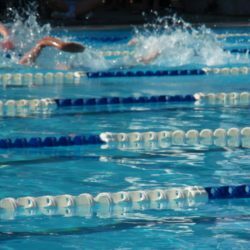 The first group of sets are designed to improve your aerobic fitness and are sets of 1200m to 1600m whilst the second group of sets are designed to improve your speed to help you swim faster than 14 minutes for the 800 metres. Only one set should be done in each training session Dean and you can put your own warm up and swim down around these sets. I am going to compete in the AUSTRALIA / NZ Police games which are going to be held in St kilda Melbourne over two days at Easter 2014,I will be competing in all the freestyle events the 800, 400, 200, 100 and the 50, and maybe 50 backstroke and 50 breaststroke, my pet event will be the 800 m freestyle my best time is 12.46 at age 50 i will be 51 when the games are on, i would like to improve a bit on the 800 m time and also like to train for the other freestyle events mainly, i look after the pool at the Qld police Service academy at oxley QLD Australia and it is a 25 meter chlorine pool,i currently swim a couple of ks Mondays,Wednesdays and Fridays for fitness and endurance and other days i do sprints of 5 x 200m free on 4 min with touch time of around 3.10 min or 10 x 100m free on 2 min with touch time of 1.30 ish,it does get a bit boring doing the regular thing any advice would be grateful. You are welcome to try all of the different sets above. With the 5 x 200m freestyle sets, there are two ways you can put yourself under a bit more pressure to seek improvement. The first is to aim to swim under 3min for each of them, on 4min. Even if you can just get the first one the first time and add one each time you do it. The second way is to hold 3min10ish, but do the 200’s on 3min30sec, so that you have 30 sec rest between each one. Ideally, you want to work towards 4 x 200 on 3:30 swimming under 3min by Easter in preparation for the 800m. I’m trying to swim 800 mt under 17 minutes. Now it’s about 20..
I’m swimming 3 times in a week. Can I use your training sets above? Yes, these sets would be very good for you to. The only changes you would need to make would be to ease the time cycles out a bit so that you get approx. 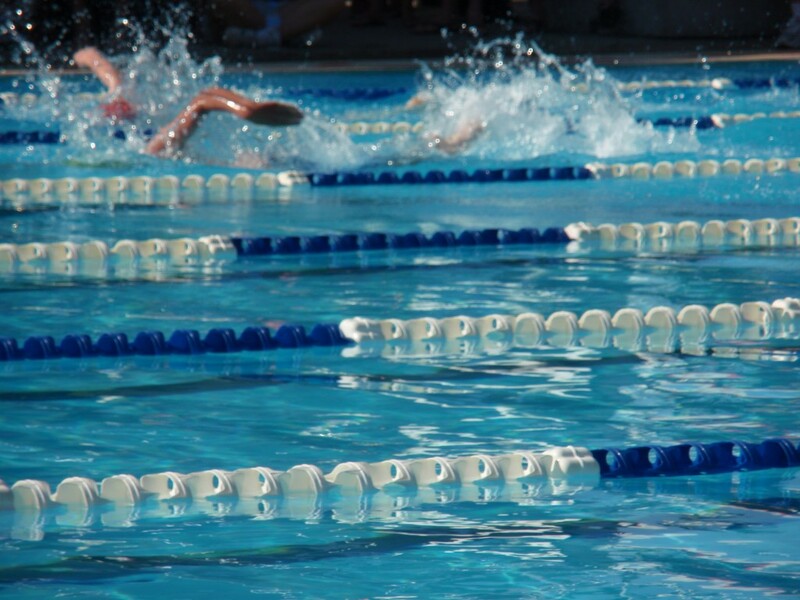 20 to 30 seconds rest between each of the sets in the 1200-1600m categories and also ease out the time cycles slightly and the times you aim to swim in the speed sets. My stroke rate is approximately 44-45 for 50 meters and average time is 58 seconds for a fast swim. 200 meters about 4 min. 400 meters about 9 min. 800 meters about 20 min. So the problem is the technique or the power or the endurance or both? I would say that you can make improvements in all 3 areas – technique, power and endurance. Keep working on each area and improving them a bit and the combined outcome should improve your times a lot.